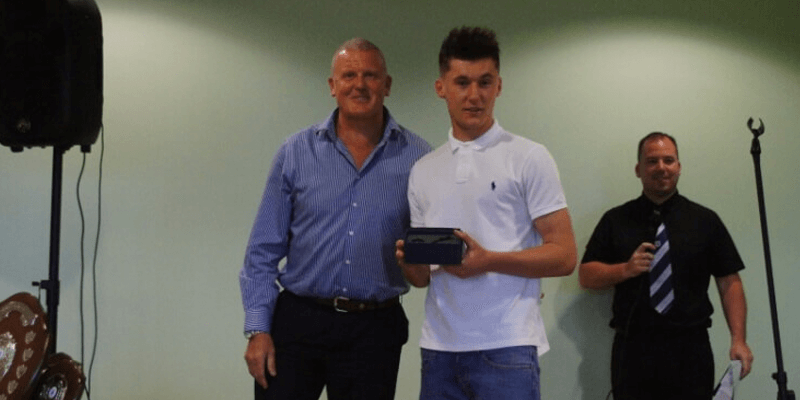 HTL were proud to sponsor the Young Player of the Year award at BAFC’s Presentation Evening on Saturday. Bishop Auckland Football Club are one of the most successful amateur sides, having won the FA Amateur Cup on 10 occasions. The club’s nickname is ‘The Bishops’ or ‘The Two Blues’ and they currently play in the Northern League Division One where they share a rivalry with Spennymoor Town and West Auckland Town. HTL would like to say Congratulations to Jordan Lavery, who won the “Young Player of the Year Award” on Saturday night. Well done to him and the entire team in the 2013/14 season.